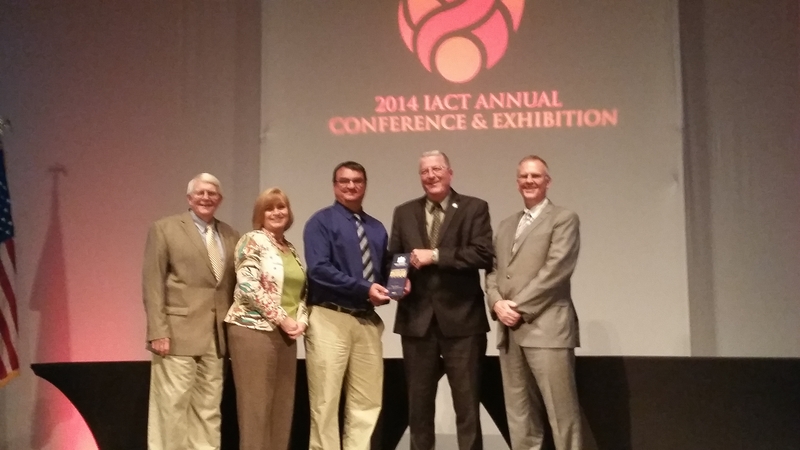 Vincennes Receives IACT Community Achievement Award. On September 10th, 2014, the City of Vincennes was awarded the 2014 Indiana Association of Cities and Towns Community Achievement Award for the 10,000 to 20,000 population category for its Rainbow Beach Family Aquatic Center. 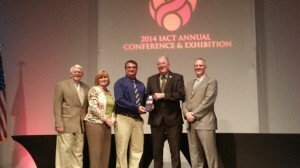 In its 38th year, the IACT Annual Awards program recognizes communities and individuals in municipal government for excellence and outstanding achievement.